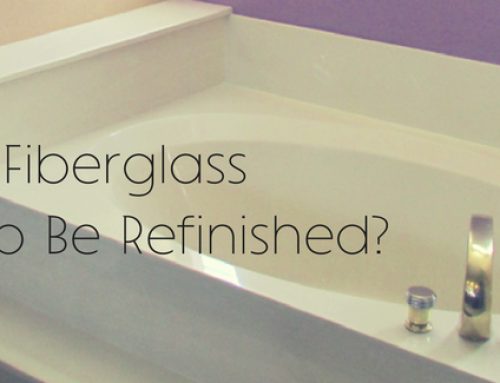 Your newly refinished tub or shower deserves this imported non-slip bathmat that is safe for newly refinished tubs. 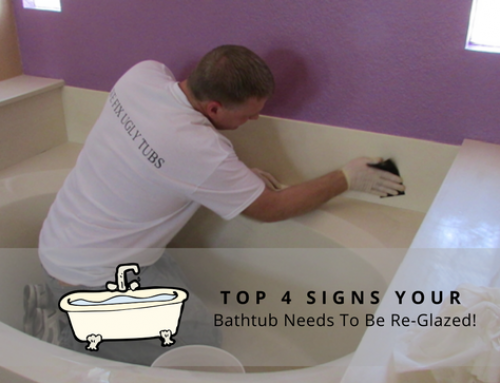 Our bathmat does not stick to the tub surface after use, unlike store bought bathmats which can damage the tub surface. 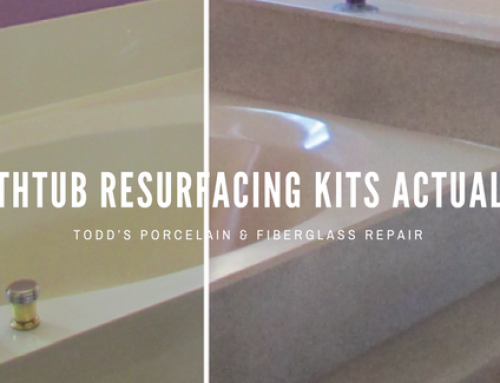 Also, to help preserve the finish and keep it looking new, Todd’s Porcelain & Fiberglass Repair suggests you remove the mat when completing the your bath or shower and hang it over the side or on a towel rack. 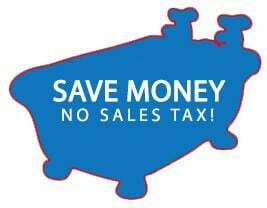 $5 – Safe Soap is a concentrated, non-abrasive cleaner for daily use. 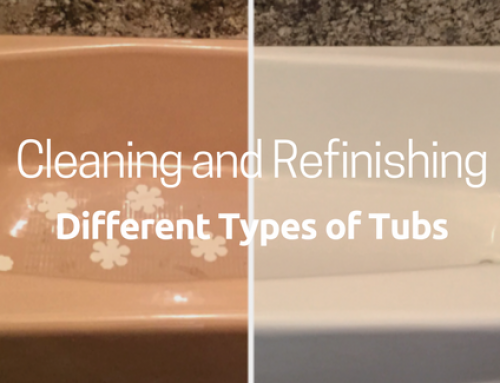 Great for refinished tubs to stay looking new! 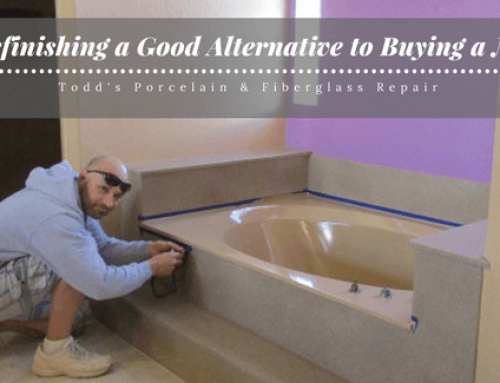 CALL Todd’s today at 480 835 7070 or email ToddsBathtubs@hotmail.com to order both and have the Technician deliver on the day of your refinish!